The first cruise starting its journey at Sonora! Everyone is welcome here. So come and explore our beautiful state. Here are some outstanding Sonoran things to see and do. Find what suits you best. Travel through paths full of tradition and history, and let the adventure guide you. 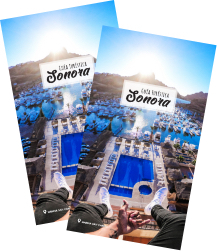 Plan an Unforgettable Experience in Sonora with our Visitor’s Guide.